On May 1st, another great milestone was achieved as Groove Commerce celebrated its 4th birthday. Thanks for the 4 groovy years! On May 1st, another great milestone was achieved as Groove Commerce celebrated its 4th birthday. 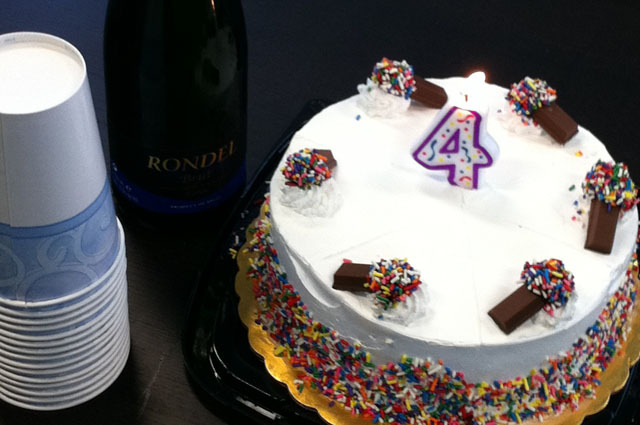 The Groove team celebrated the day with Cold Stone cake and champagne. 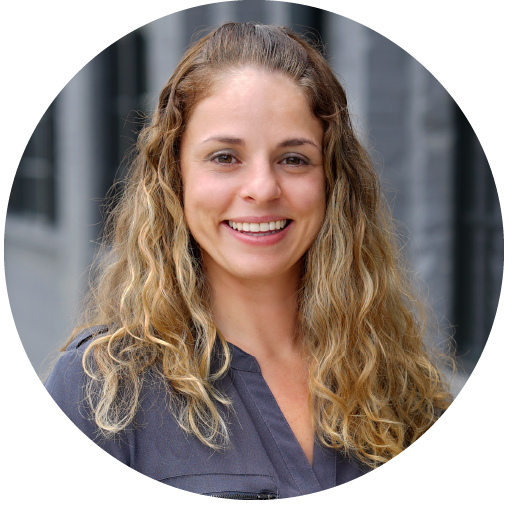 "The statistics show how businesses can evolve or dissolve over the early part of their growing years, and I'm proud to say this has been four fantastic years. I can hardly wait to see what this year has in store with the team we have in place," commented CEO Ethan Giffin.